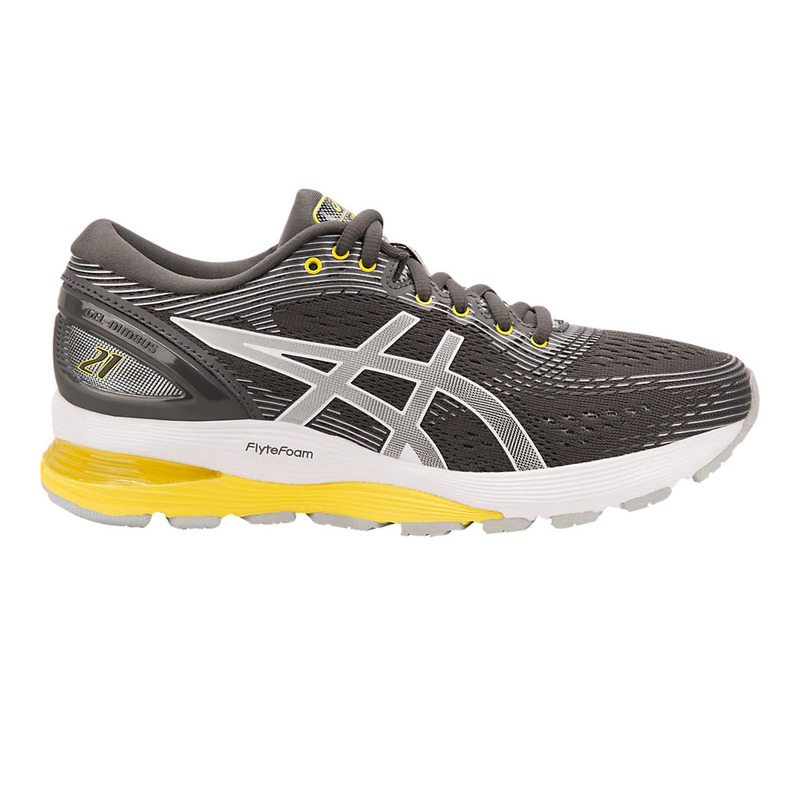 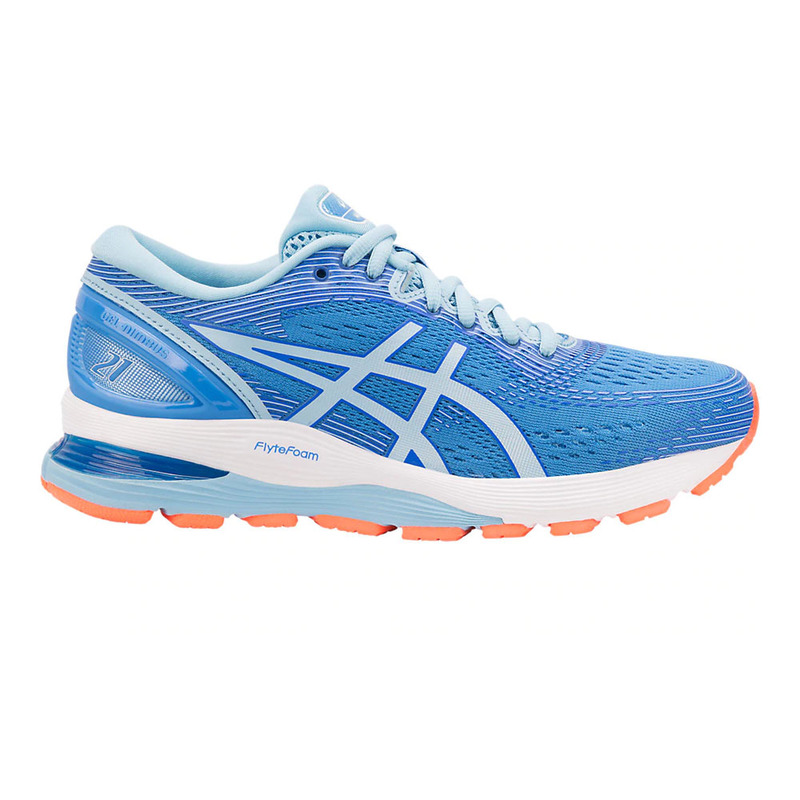 ASICS takes everything you loved about the Nimbus 20 and makes it, simply put, better. 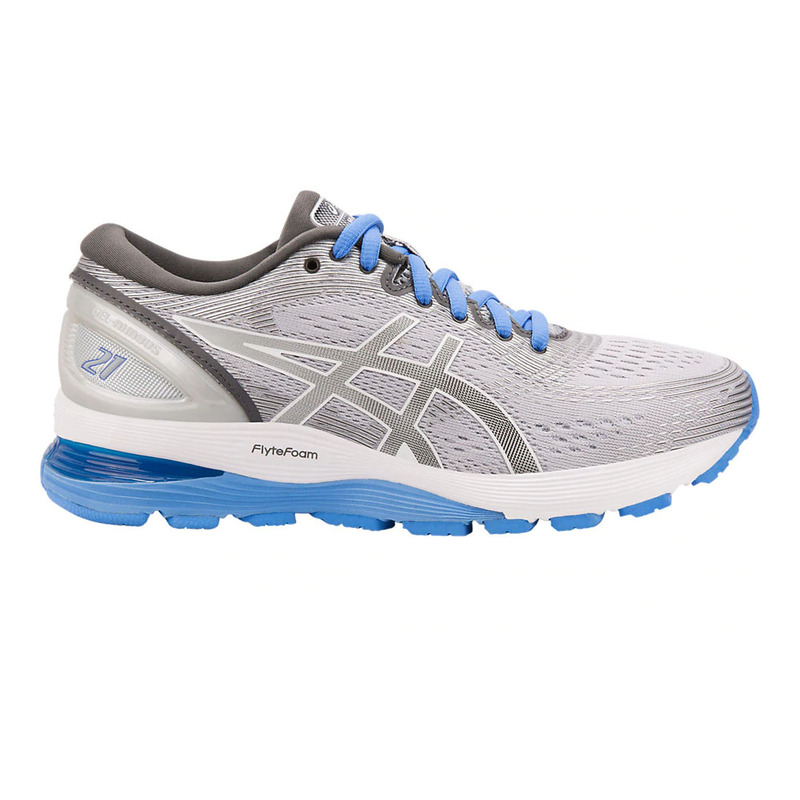 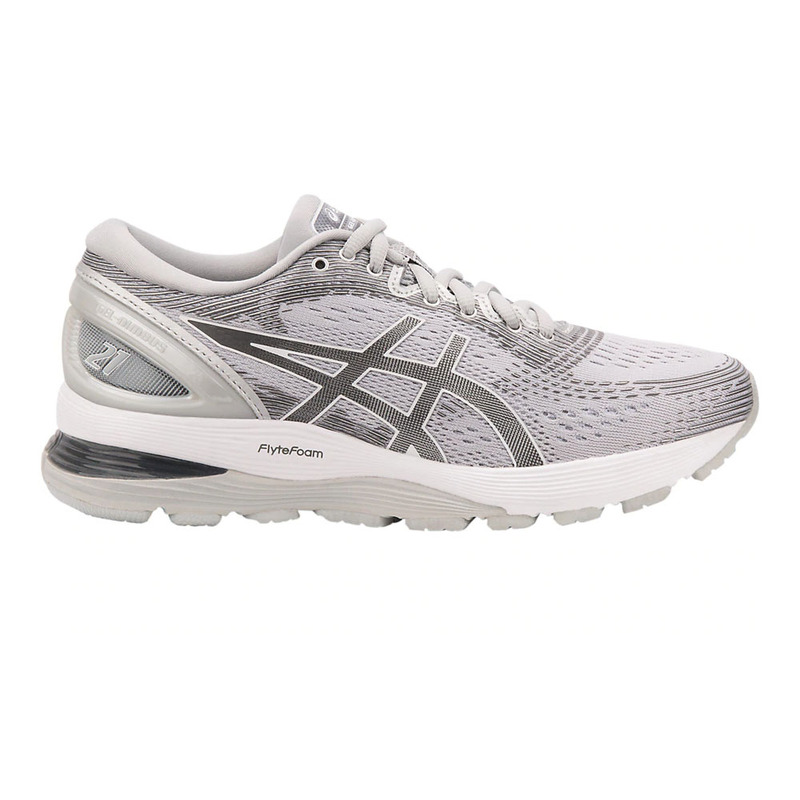 While still using their famous GEL technology and Flytefoam midsole for superior cushioning, an all-new jacquard mesh coupled with a new last to make for a more luxurious and more wider fit. 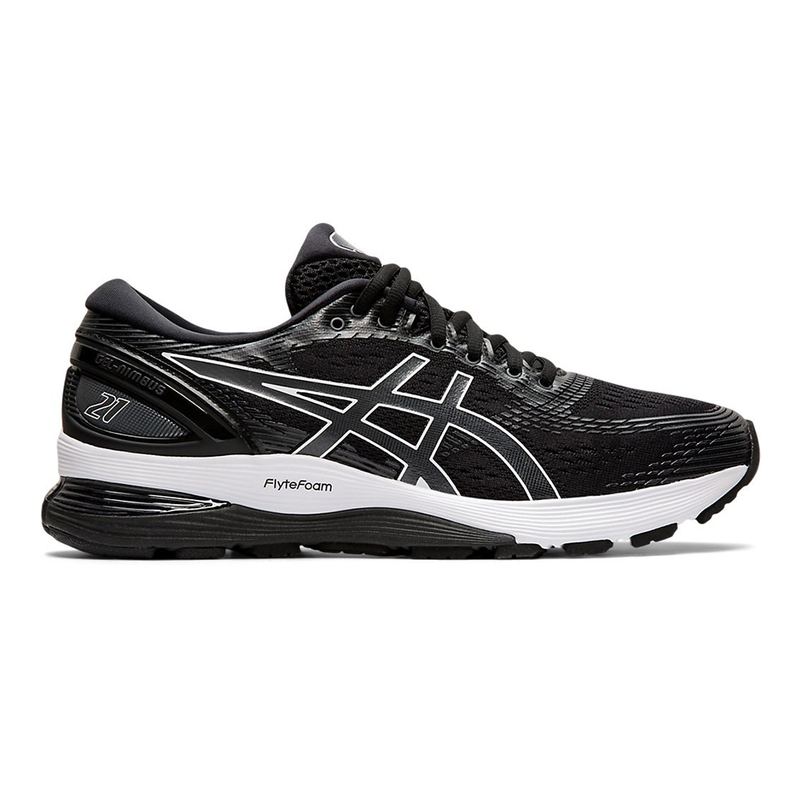 We think this is their best Nimbus yet, and are confident that this will work for everyone from those seeking the highest quality shoe ASICS has to offer its neutral runners to loyal Nimbus users alike.